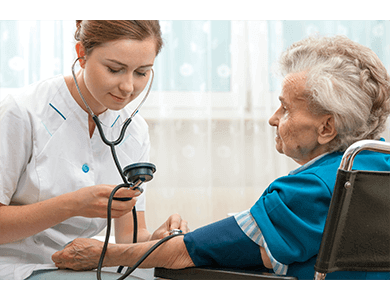 This is an inbuilt fully functional nursing and long term care system that we provide to our users along with our Rx Processing Software. It is an intuitive software system with a straight forward and innovative approach for order processing. It makes the process of client management easier within each home and apart from this it also provides the convenience of setting up automatic refilling, printing MAR's, managing frequency codes for each home, and much more. Once logged into the remote portal, one can access each patients profile, submit an Rx for refill, cancel an Rx or can leave a memo for the pharmacist about the patient or prescription.